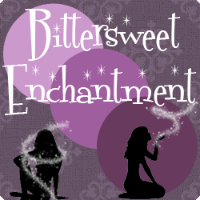 Bittersweet Enchantment: Book Blitz: Strange and Ever After by Susan Dennard + Giveaway! 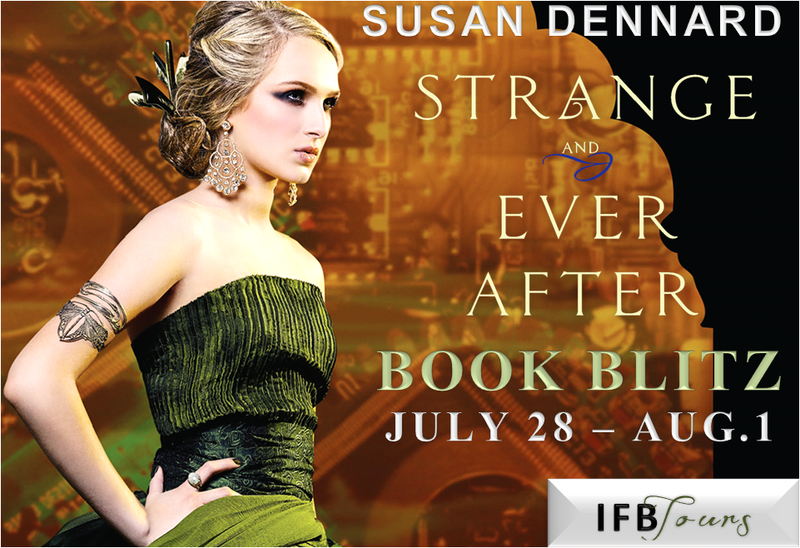 Book Blitz: Strange and Ever After by Susan Dennard + Giveaway! IFB is hosting the promo tour for the third and final book in Susan Dennard's steampunk, zombie trilogy. 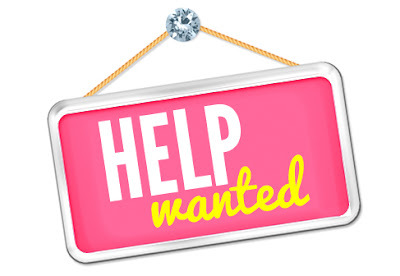 Continue below for a sample and a cool giveaway. 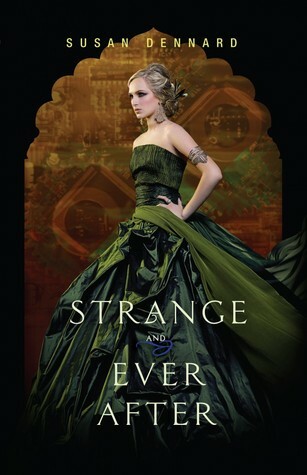 You can win a signed set of the series and an ebook copy of Strange and Ever After. 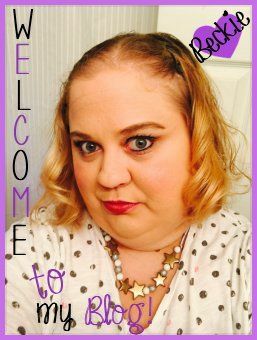 The first 66 pages of the book - Click here. A series recap (for those who want a refresher before reading book 3) - Click here. I would love to read this series! I had no idea if existed!